Win this app May 13th, 2016! 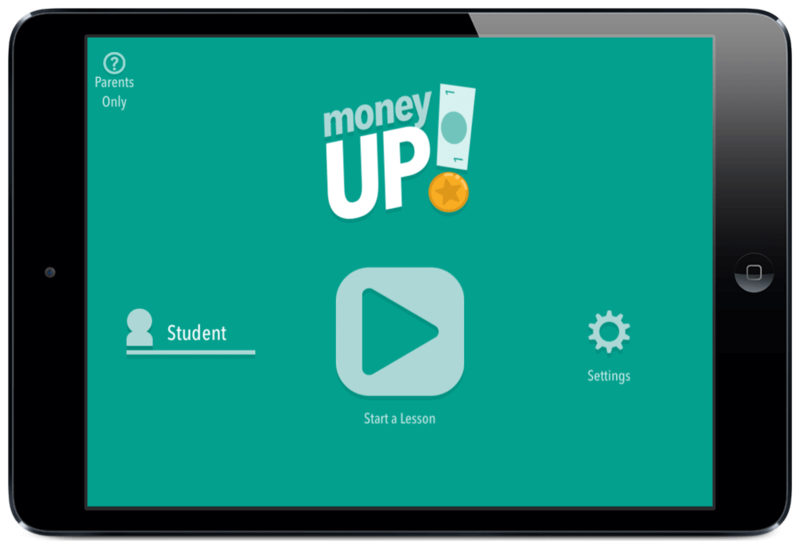 Today I am reviewing the app, Money Up! It helps to teach about money through a method called the “Next Dollar Up” method. The “Next Dollar Up” method teaches about the use of money. It is a well known technique for teaching students with Autism or an Intellectual Disability how to count change or pay for items in a store. It helps to understand how to round up when paying for an item. For example, if the student is purchasing a gallon of milk for $3.45, they will add $1.00 and pay for the milk by giving $4.00. You add to the next dollar up every time. Students can gain independence with their finances by understanding this concept. It is a well designed app with great reinforcements, customizable settings, and individual profiles. The app was created by PKCL Soft. They offer other comprehensive apps that assist with times tables, and sight words. It’s time to Money Up! When you open the app, you can create a profile, access the settings, or start a lesson. Creating a profile is easy and it will save your progress each time. The settings can allow you to lock profiles, turn the music on or off, edit profile information, access a grocery list addition, or choose between different currencies. The currencies available in this app include the US dollar, the Australian dollar, the Canadian dollar, the British pound, Euro, and New Zealand dollar. I was impressed by the different currencies and think this method might also help travelers feel more comfortable when paying with a foreign currency that they don’t understand. When choosing to start a lesson, you will have many different options. The supports in these lessons are comprehensive but not complicated. Even though only one method is being taught, it covers the subject with a thorough and detailed understanding while helping to break it down into simple tasks. These lesson plans include: “Recognizing Money”, “Basic Practice (Visual)”, “Basic Practice (Audio)”, “How Much Money”, “Handing Over Money”, “Shopping Basics”, and “Do You Have Enough?”. 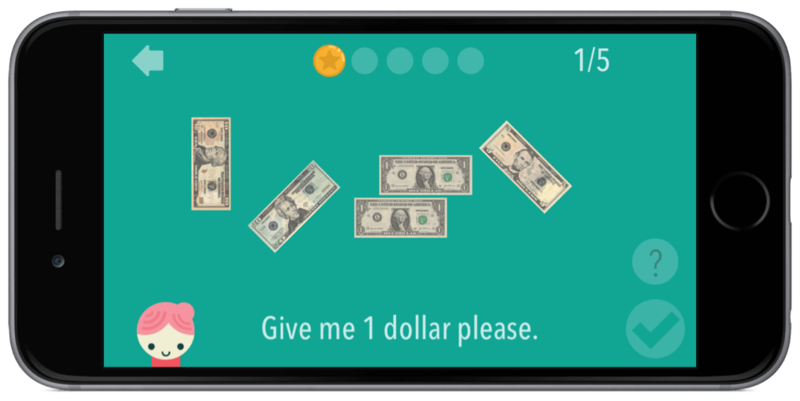 If the student answers a question incorrectly, the app will correct them, count the money, and re-explain the concept. It helps make sure the student is understanding what is being taught and not just guessing. I also love that the student must listen to the entire question before they are able to choose an answer. My son especially likes to get “click happy” and play with the screen before the question is read. One thing I did wish for was for the child to automatically progress to the next level rather than getting to pick which one they want to do next each time. My son likes to choose his favorites each time rather than the ones he could use improvement with. After hearing from the Money Up! developer, I have been made aware however than an update is in process and it should make that option possible. I saved the best for last! I love the grocery list editor. You will find the set up for this in the app settings. You can customize the grocery items, add your own pictures, copy images via the web and input the price for each item. This is completely customizable and helps simplify a sometimes overwhelming shopping trip. You can also choose items that would be reinforcing and keep the child engaged longer. I would definitely recommend this app. I was impressed with the lesson plans and the design and structure of the app. When reviewing it, I wasn’t familiar with the teaching method but after reading and testing it out, I am convinced it will assist and help many! It will especially benefit those with Autism, and Downs Syndrome. One important thing to note is that this app is not for students that do not recognize written numerals. 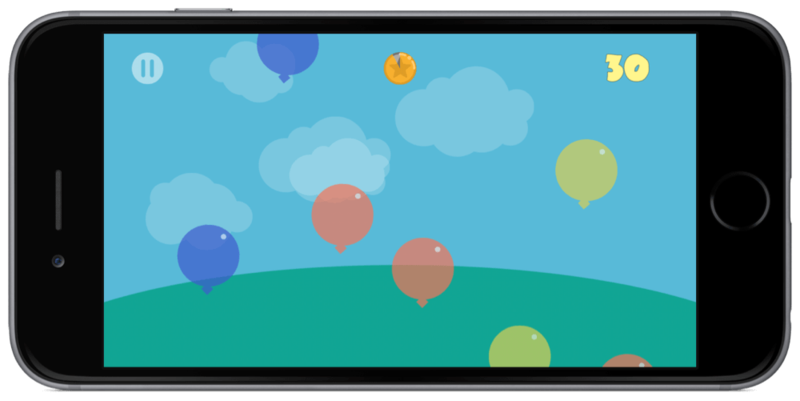 I wouldn’t recommend this app to toddlers or preschoolers. 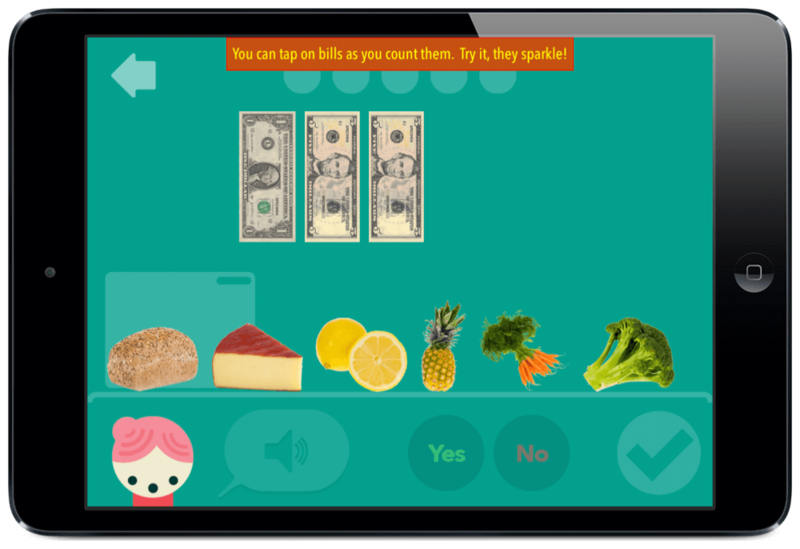 It is for children that are learning how to pay for things independently. I loved the ability to customize the app for each child. Data tracking is also available and can be sent via email which is extremely helpful. I would love to see the screen be able to rotate. Its easier for some with fine motor delays to have it able to rotate and work vertically as well as horizontal.The mini games are perfect as incentives. The incentives are incredible! I love that the child cannot access them without finishing their lesson. You can have multiple profiles and each profile can be customized in the settings menu so this is great for teachers or parents. The parents corner does have a link to rate the app but there are parent controls set in place. This is a very safe app for all children. Be sure to check it out and enter the giveaway found on the Touch Autism Facebook page.At the time of writing this review, Money Up! retailed for $15.99 in the app store. Download Money Up! in the App Store today!